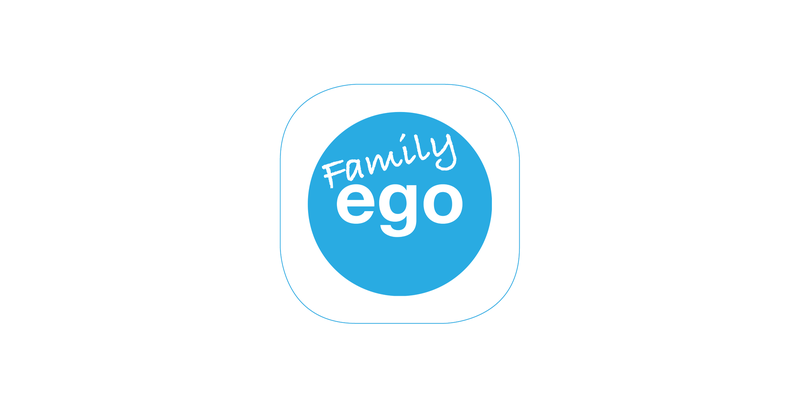 The app EGO FAMILY is based on the board game with the same name but naturally with totally new content. It is played on a smartphone or tablet by up to eight players. 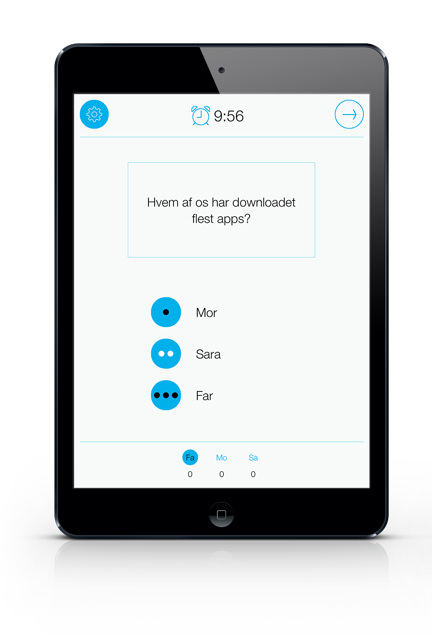 The EGO FAMILY app contains 150 fun, curious and weird questions. In turn each of the players choose an answer to a question and following this the other players are to guess the answer. Both questions and answers are sure to make the players talk and ensuing laughs are almost guaranteed.